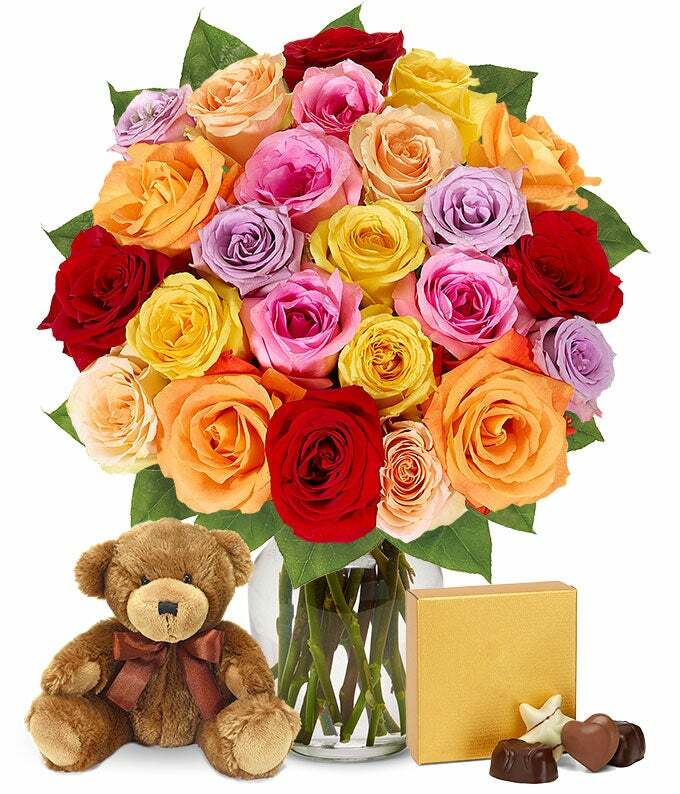 Showcase your appreciation with our bundled gift of roses, Godiva chocolates and a bear. Arriving fresh in a variety of colors from yellow and orange to pink and red. 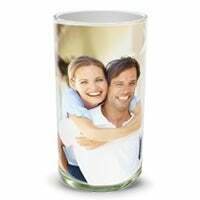 This gift is the perfect choice to send for a birthday, anniversary, get well or just because.